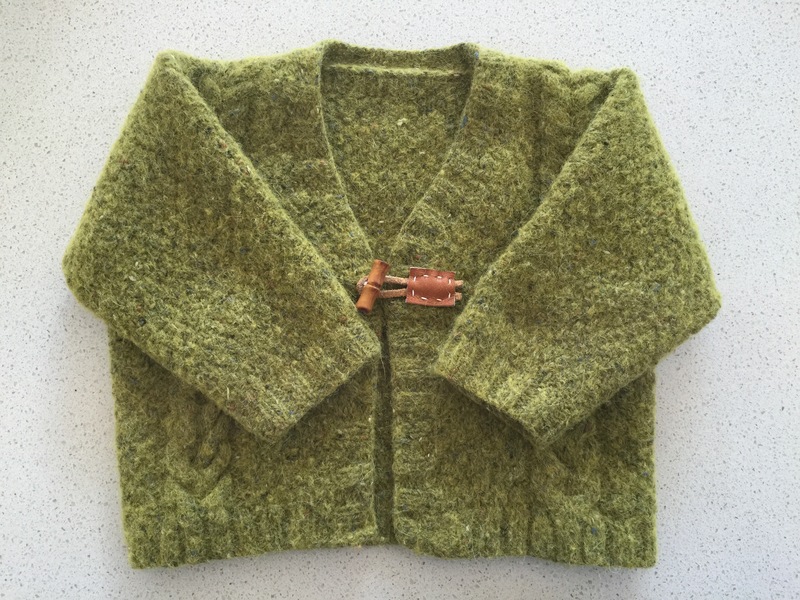 It’s not always a complete loss though, Amy accidentally felted this little cardi that her mum made for her son, thankfully it now makes a lovely warm cardi for her daughter! Perfect for sorting the washing in. However, felting is usually best avoided so after going through all the trouble of selecting the yarn and pattern, and making a garment or an accessory stitch by stitch, it makes sense to take some care with the item. So here are a few basic knit first-aid and care tips that come to mind. Please share your tips in the comments section with us! Knitted fabric is not as dense as cloth, so no matter how fine or large the stitches are, it is still delicate. If the threads catch on keys, jewellery or your bag, it will pull. If knitwear has caught and threads are pulled tight, gently ease the pulled area in opposite directions and see if the threads ease back. For very delicate knits, you may need to snip the yarn (yeah, a bit scary), loosen the caught area stitch by stitch, if not row by row, and then secure the loose ends. Darning is a useful skill to learn. Most woollen garments don’t need to be washed after every wear; just air well and store in a dry place. When in doubt, handwash. Your gauge swatch is a good test if you plan to use a washing machine for your hand knits. 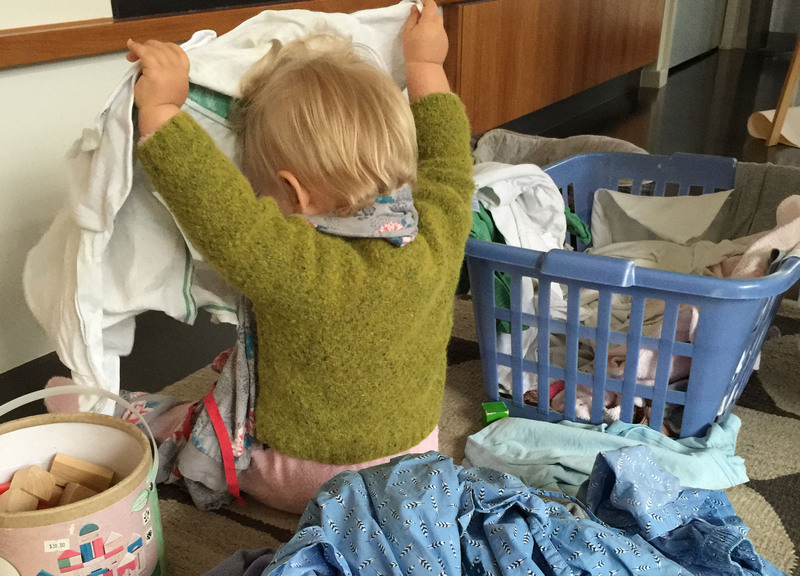 Know your washing machine before you pop in your favourite cardigan, even in the gentlest of cycles. When handwashing, use woolwash or a mild, mild soap. Harsh detergents can strip the fibre’s lustre and make the garment look lifeless. Some knitters like using Soak, since the garment doesn’t need further rinsing. Fill the sink first and turn off the tap before immersing the garment. Don’t soak for too long: 15 to 20 minutes is ample. Don’t wring or rub the knitted item in water, unless you’re felting. Agitate instead. Hand-knit superwash garments can be hand- or machine-washed in a gentle or wool cycle in cold water. Some cotton and linen knits can be machine-washed in a gentle cycle; check the yarn label first for care instructions. Support the knitted item when you remove it from the sink and have the towels ready. Roll up garment in the towel and squeeze. Repeat until there is no excess water. Dry knitwear flat on towels and reshape the garment to its size and shape while still damp. Ease cables into place and ensure that ribbing is not too stretched. When dry, fold your knits and don’t store for long periods on a hanger. They will stretch and grow misshapen. Shave to remove any bobbles and pills. Here’s a handy symbols chart for the basic care symbols you find on your yarn ball band. Have you been in our store lately? We have some lovely new samples in to inspire. Here’s Heidi Kirrmaier’s Deep End knit in Rowan Wool Cotton. This is Jared Flood’s reversible cabled scarf Cinder in knit two, purl two rib, made in Debbie Bliss’ Rialto Chunky. And Helga Isager’s Siberia Anorak in Isager ALJ and Rowan Kidsilk Haze. So many of you loved Jules’ Isager Winter jumper, here’s a close-up of it, made in Spinni. In store news, we’re having a bit of a clean-up before the end of financial year. Discontinued shades of Zara are now $8/ball, discontinued shades of Snuggly Baby Bamboo DK are half price at $4.50. We have some discontinued Rowan books and older magazines at half price and a big stack of books from various companies that we no longer have the yarn for that that are $5 each or free with any yarn purchase. Categories: Knitting | Tags: caring for knits, yarn sale | Permalink.